Will Ireland’s meat sector survive a hard Brexit? 4 July 2018, at 12:00a.m. Two years after Britain voted to leave the European Union, uncertainty remains. While negotiations between the UK government, the European Union and the Irish government continue with little apparent progress towards an agreement, the danger of a hard Brexit lingers – and that would be detrimental for Ireland’s agri-food sector. The UK is Ireland’s largest single trading partner for the agri-food sector. In 2016 agri-food exports to the UK totalled €4.8 billion, while the UK was the main market for Irish pig meat, taking 56 percent of Irish total exports. In the event of a hard Brexit, Irish agri exports to the UK would be subject to World Trade Organisation (WTO) tariffs. 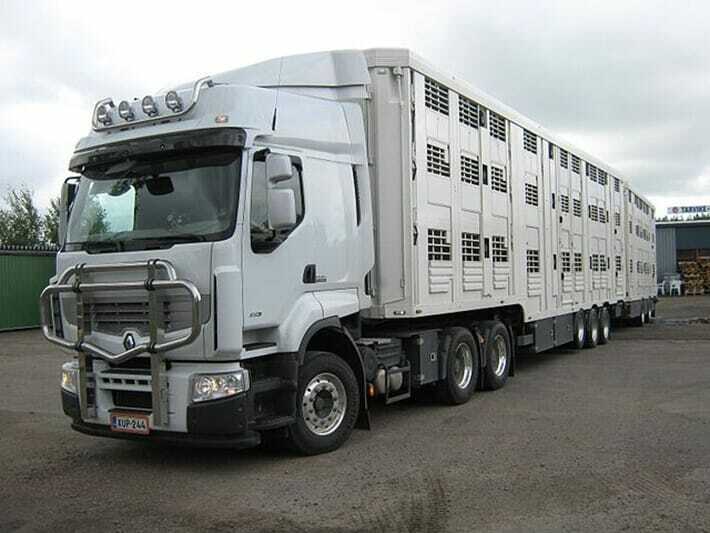 Brexit, and a potential hard Brexit, is causing severe concern among Irish farmers, especially farmers in the border counties of Cavan and Monaghan. To find out how Brexit is likely to affect farmers living in this region, I spoke to Irish Cattle & Sheep Farmers’ Association (ICSA) national beef chairman Edmund Graham who farms in Monaghan. Although Brexit has not affected his beef enterprise so far, Graham is worried about the future as he does business with companies in Northern Ireland and this could potentially end if a hard border between the North and the Republic of Ireland is reintroduced. “It’s the worry of what is going to happen is the problem,” says Graham. “I would do business with people in Northern Ireland; I would get feed from Northern Ireland and that is still going ahead, but there is a worry there that it might not happen if they bring in the border again. Despite this, Graham is more concerned about trade between Ireland and the UK mainland than free and open access to Northern Ireland, and this is due to Ireland’s reliance on the UK market for agri-food exports. 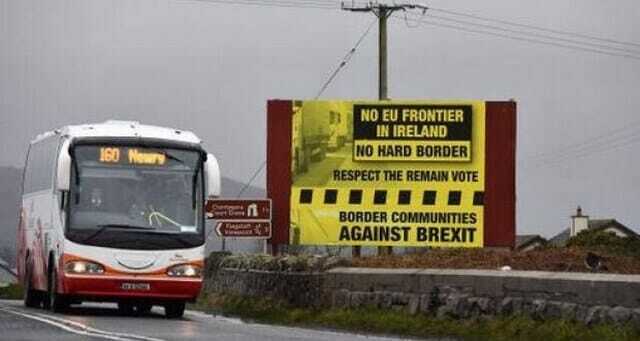 The reintroduction of a hard border for Northern Ireland would have other serious implications for farmers and agri-business. Graham also alluded to how the prospect of a hard Brexit and a hard border would have implications for the local dairy co-operative LacPatrick, which was formed in 2015 when Town of Monaghan Co-Op and Ballyrashane Co-Op merged. “We live quite close to Monaghan town. LacPatrick co-op, they have a lot of suppliers in Northern Ireland – will these suppliers be fit to transfer their milk? It is difficult to measure how Brexit will affect his business in the future and he acknowledged that farmers will be better able to plan once a deal has been negotiated and they know exactly what restrictions are in place. Graham highlights how important access in and out of Northern Ireland is to his operation, especially when he does business with companies in County Donegal, which is the northernmost Irish county and is part of the Republic, located to the west of Northern Ireland. Graham says that the majority of people who live in the border counties definitely do not want the reintroduction of border restrictions; he himself would like things to carry on as normal, but after Brexit that will depend on the controls put in place by the European Union and UK. Today, he says, “Going across the border you do not even know where the border is apart from a change in the road signs. There is free movement and we all would like that to stay.